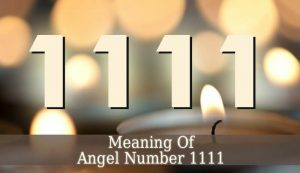 1111 Angel Number – this number is impressively powerful because it contains the karmic master number 11 twice and number 1 four times. Millions of people look at the clock at 11:11. And most of them feel that it is a sign, not just a simple coincidence. Looking at the clock at 11:11 in many cultures is a time to make a wish. And this concept is not that far from the truth. 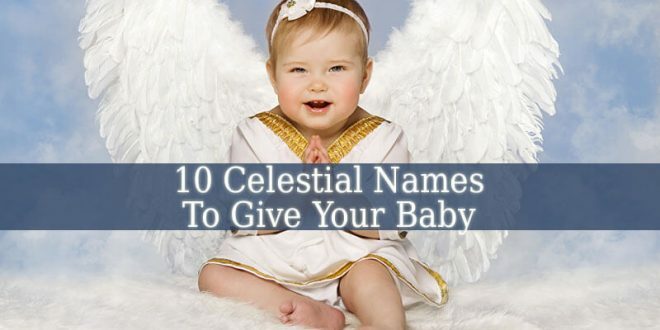 Because 1111 Angel Number is a manifestation number. It allows your dreams and goals to manifest. Let’s see what else 1111, 111, 11 and 1 mean. 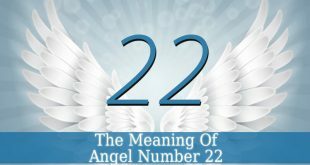 Angel Number 1 – this dominant number resonates with manifestation and creation. It motivates you to become the leader of your own life. Number 1 resonates with success and it inspires you to achieve a successful life. This number also resonates with new beginnings. Therefore, it inspires you to take the initiative and embrace the changes in your life. 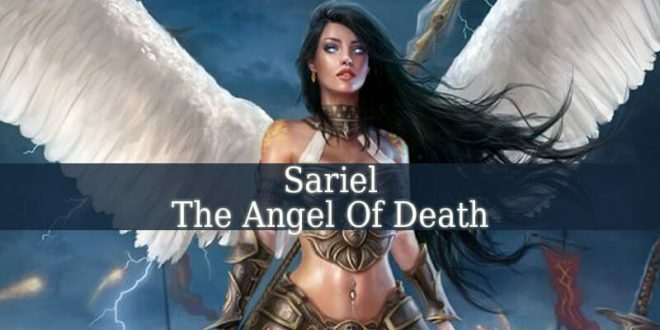 Angel Number 11 – this number resonates with your karma or life mission. 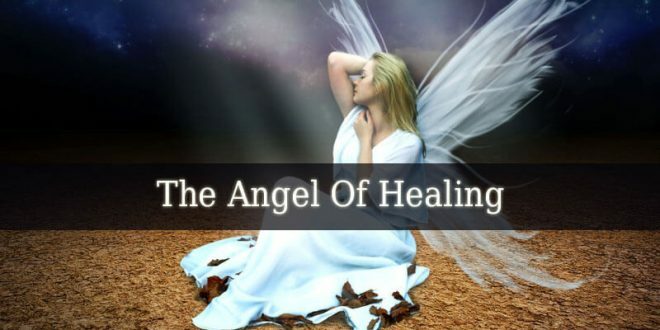 It is also linked to spirituality, spiritual growth and enlightenment. Therefore, it often appears when you forget to focus on your spirituality. And when you forget about your karma. Many people see number 11 when they are too focused on the material things around them. 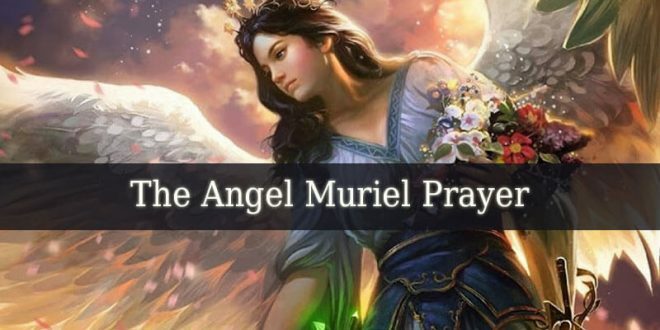 Angel Number 111 – this angel number is all about manifestation, action and motivation. 111 inspires you to set some goals in your life. This number also motivates you to be ambitious and do the actions that will lead you to your goals. This number also inspires you to discover your spiritual gifts and to grow spiritually. 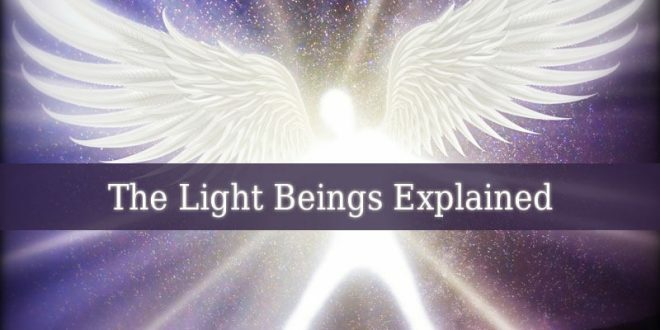 Before seeing the meaning of 1111, you might want to find out the spiritual meaning of 1010. 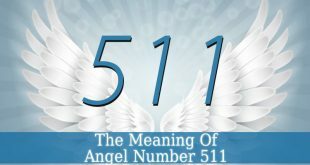 Angel Number 1111 – this number appears to those who get lost in the physical world. Those who forget about their spiritual plan of existence. Many people see it as an ultimate notification or a wake-up call. It appears as a sign or code that wakes up your inner self. Because it fell “asleep”. 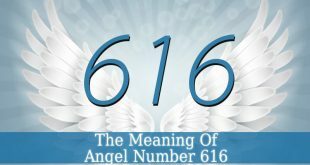 This number inspires you to remember that you are a spiritual being at your core. And you have to pay more attention to your spiritual growth. 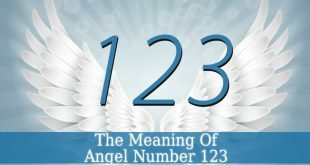 1111 Angel Number does not appear on its own. 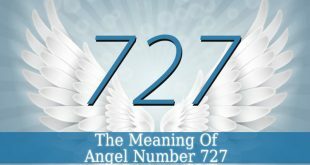 When you see this number repeatedly, you also start experiencing weird coincidences and miraculous synchronicities. But it might also be a sign that you will experience a major shift in your spiritual plan of existence. This powerful number also signifies that it is time for you to act. Because it strongly resonates with manifestation. Therefore, it is time for you to manifest your dreams and goals. This is why many people make a wish when they see this number, or they look at the clock at 11:11. Because it is a wish granting or manifesting number. 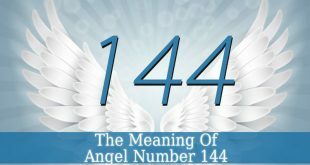 Angel number 1111 resonates with abundance, wealth and success. Therefore, it is often a sign that it is time for you to manifest the successful life that you always wished for. Also, it might be a sign that abundance and success are coming your way, due to your positive thoughts and actions.